For shy young Peter Mark Roget, books were the best companions -- and it wasn't long before Peter began writing his own book. But he didn't write stories; he wrote lists. Peter took his love for words and turned it to organizing ideas and finding exactly the right word to express just what he thought. His lists grew and grew, eventually turning into one of the most important reference books of all time. 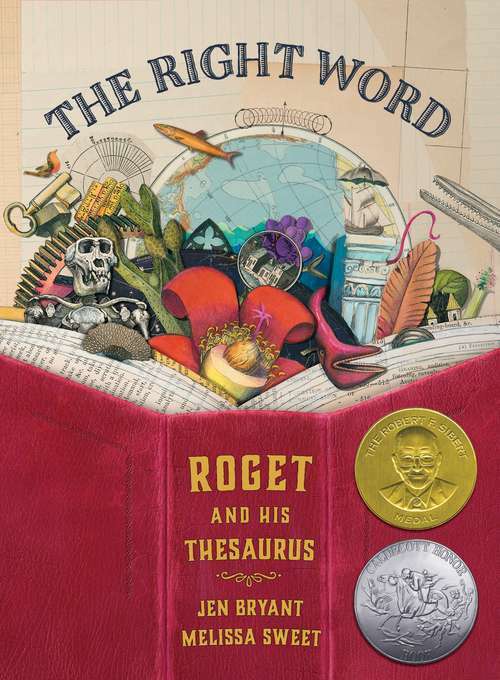 Readers of all ages will marvel at Roget's life, depicted through lyrical text and brilliantly detailed illustrations. This elegant book celebrates the joy of learning and the power of words.